Latest Work – Asphalt Care Inc.
A world class provider of comprehensive, innovative commercial paving solutions! Filled the cracks on this parking lot. New Asphalt Repair at a local business. 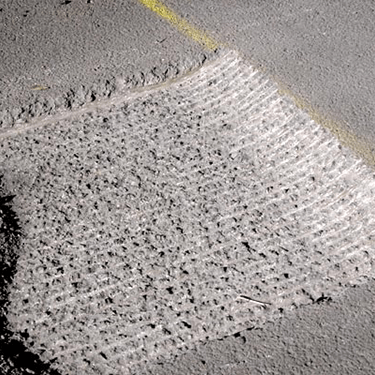 Putting a new coat of pavement on a road. Fresh Milling before the placement of Asphalt. 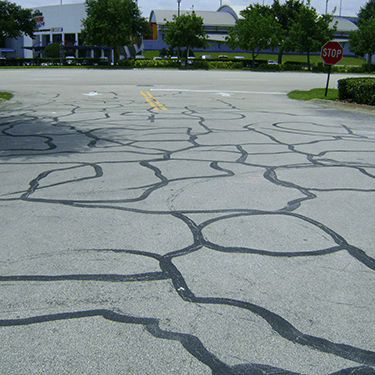 Asphalt Care Inc. offers asphalt repair, sealcoating, milling, paving, signage & striping, crack filling services. 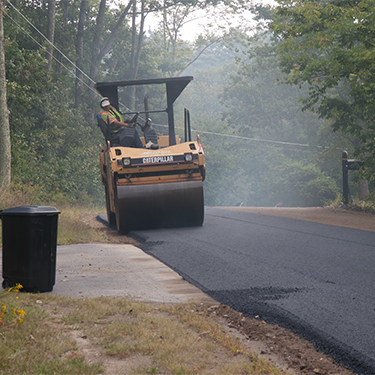 Asphalt Care Inc offers free estimates along with pleasant and experienced employees.